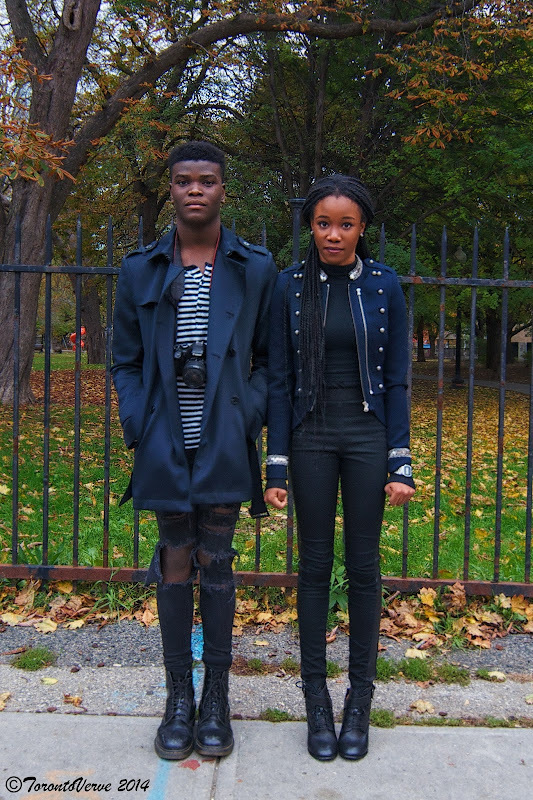 David: I'm not sure how to describe my style, but Oge inspires me. Oge: My style goes from edgy to sporty. Check out David's blog The Smiling Pluviophile. "It's my written work with pictures."